This month’s blog post tells the story of how the SYL community evolved out of a shared experience of grief. Scott explores how being a father and wanting the best for his family helps him to observe and trust in himself and mimics the growth of his personal spiritual practice. Seeing that this is the hope we perhaps want for our own practice and the world. 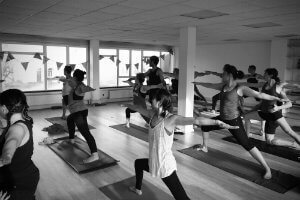 How can yoga transform our relationship with life? 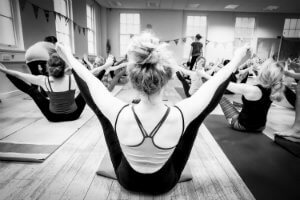 After a year of writing the Stillpoint Yoga London blog, Scott shares how this has opened up a new found creativity that he hasn’t touched in decades and how writing stems from practice – yoga practice.